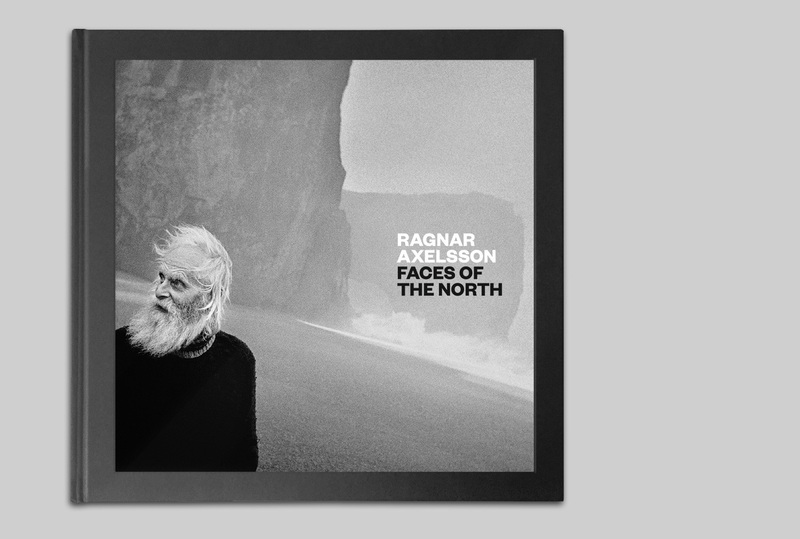 In the last few years photographer Ragnar Axelsson has been going through his collection of photos and read his old diaries. The result is this new edition of Faces of the North. Rax tells the story behind the pictures, both funny and tragic, and in this book you can see photographs not published before. 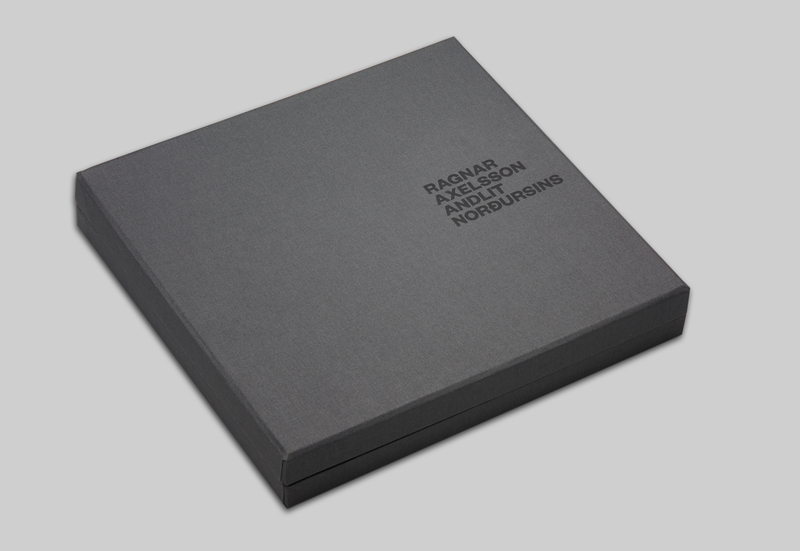 This book shows the photographer’s work for 30 years and is unparalleled. 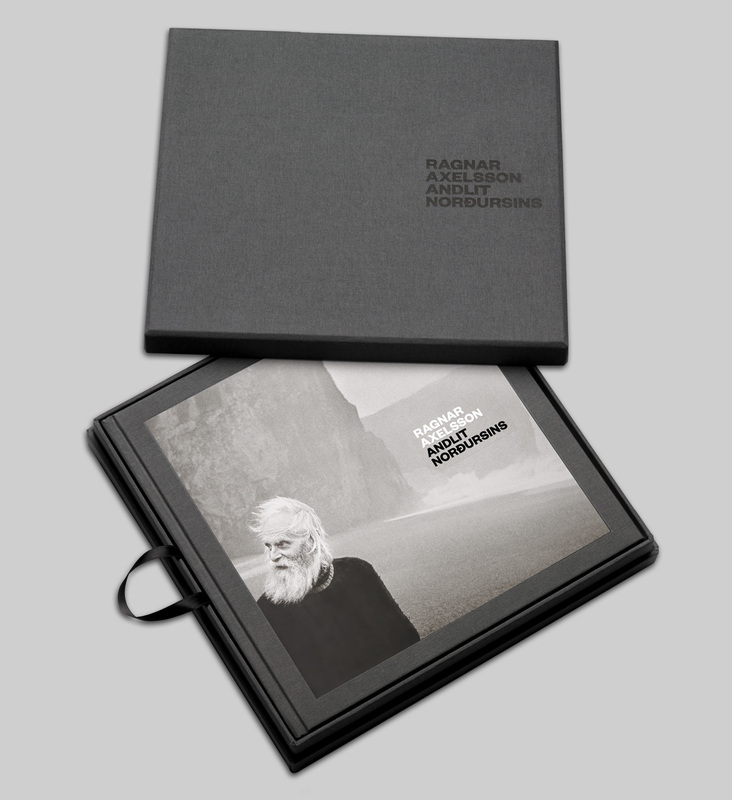 The book received the Icelandic Literature Awards for best non-fiction.